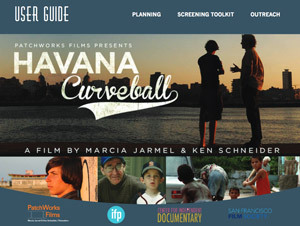 HAVANA CURVEBALL takes viewers on a deeply felt journey that shows just how complicated it is to “do good” in the world. 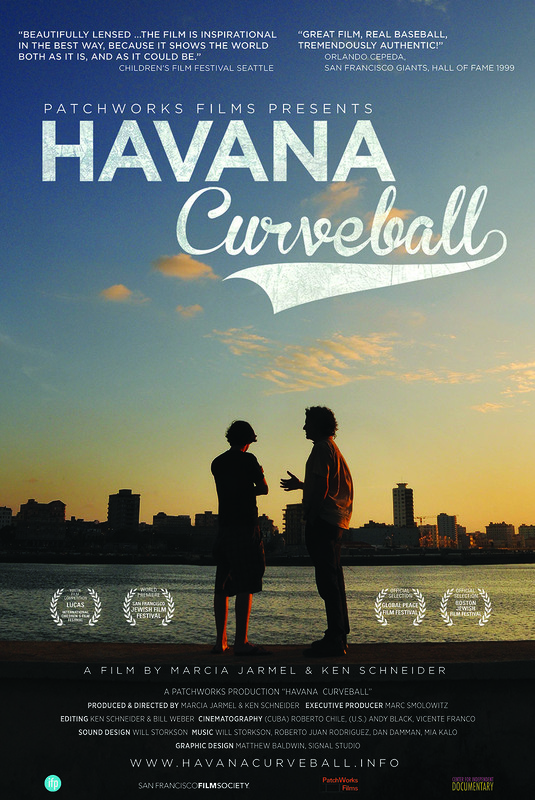 Bring HAVANA CURVEBALL to a community, school, organization, campus, or theater near you. Our team can help. Have questions? Need help? Want more information or ideas? Raise funds and encourage group sales to support your organization. Approach your organization’s sponsor or partner, or a local business with the opportunity to underwrite the event cost in exchange for brand recognition and other benefits. Create a unique event with a Q&A, raffle, guest speaker, or talkback! Invite the filmmakers to appear or “Skype” in, or create a panel discussion. Seek like-minded organizations to co-present. Engage your friends, family, and community in a discussion after the film. Invite them to a nearby cafe or bar or have an after-party at someone’s home.